Desi Hip Hop popularly known as RAPPING is evolving as a core of Indian music in recent years. Today, most of the songs are incomplete without a rap and it’s been adopted in all language forms in India. The results of the experiment of Indian music with western country music are phenomenal, it has given India the best rappers. Indian rappers have also owned their place in the International music scene. 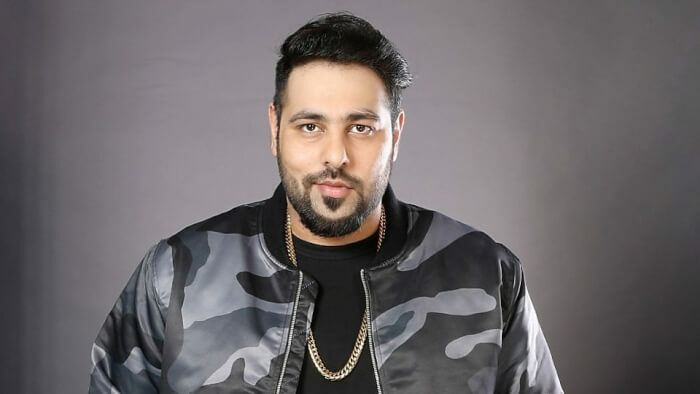 Aditya Singh is the versatile rapper, singer, music producer and professionally renowned as Badshah. His debut single, “DJ Waley Babu" ranked number one on Indian I-tunes charts within 24 hours of the release. He has directed music for Bollywood movies and given us the hits like “Saturday Saturday”, “Selfie Le Le Re”, “Abhi Toh Party” and much more. Kudos to an engineering student who has come a long way. He has developed a remarkable rhythm of words that groove everyone. Yo Yo Honey Singh’s commercial success speaks a lot. Graduated from the Trinity College of Music in London, has millions of fans & won the hearts of everyone since he has entered the music scene. The nation still moves on his hit “Lungi Dance”. He is one of the highest paid music producers in India. 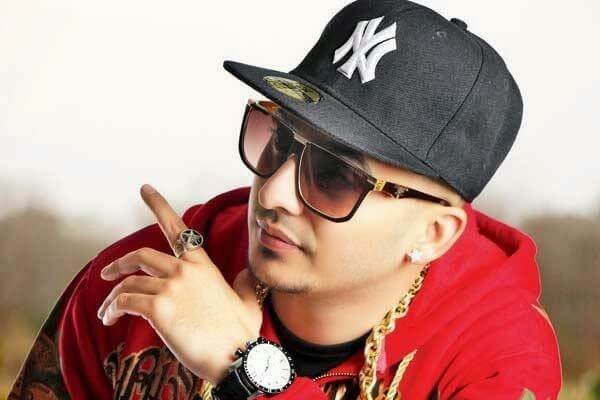 His collection International Villager has become the highest grossing Punjabi album of all time and got him the UK Asian Music Award for the Best International Album, 2012. 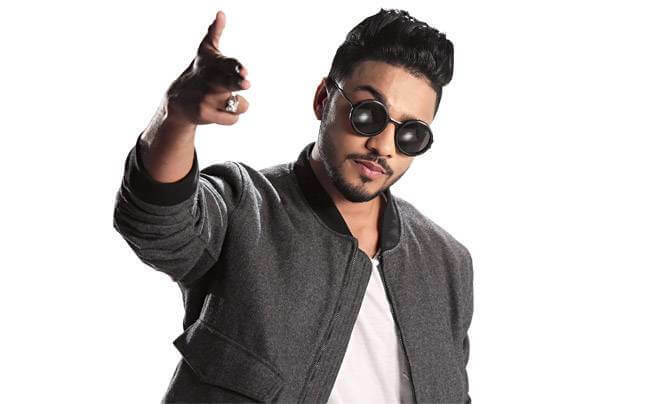 After gaining tremendous hit from his debut “Swag Mera Desi”, Raftaar has shown no sign of slowing down. His solo album is Witness The Future. His rapping is quick, fast and no one can catch his speed. He initially started a career as a Dancer named Max and was a participant in Dance India Dance. In former times of his career, he worked with Honey Singh and music band RDB. 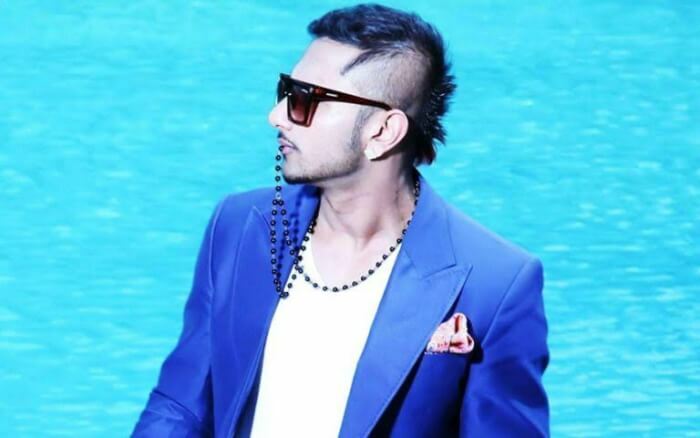 After splitting with Honey Singh and RDB, he started working with Manj Musik and also started his solo career. Rapper and hip-hopper, Hard Kaur aka Taran Kaur Dhillon is a real trendsetter. She is the only woman rapper in India. She has set a perfect example for women in India by eradicating the stereotypes of Indian female rappers. She has got fame from “Move Your Body”, “Patiala House”, "Talli Ho Gayi”, ”Singh Is King”. In 2017, her latest album The Rising Mix Tape Vol I came out, which featured almost 30 Indian rappers and singers. It has brought in a picture the aspiring rappers from different parts of India. 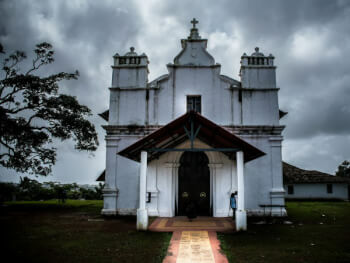 A composer, sound engineer, lyricist, and scriptwriter, Brodha V has a style of a rap music characterized as a hip-hop fusion with devotional music and this makes him a unique rapper. He has gained recognition via Orkut, where he was an active participant in the forum which helped hip-hop artists to write a rap. He collaborated with musicians Vishal-Shekhar for “Ready Steady PO” in the movie Chennai Express. His hit song “Aathma Rama” was awarded the song of the year at the Bite Me Music Global Awards 2011. Whomsoever is a fan of desi music then it is impossible for him to haven’t heard about Bohemia. 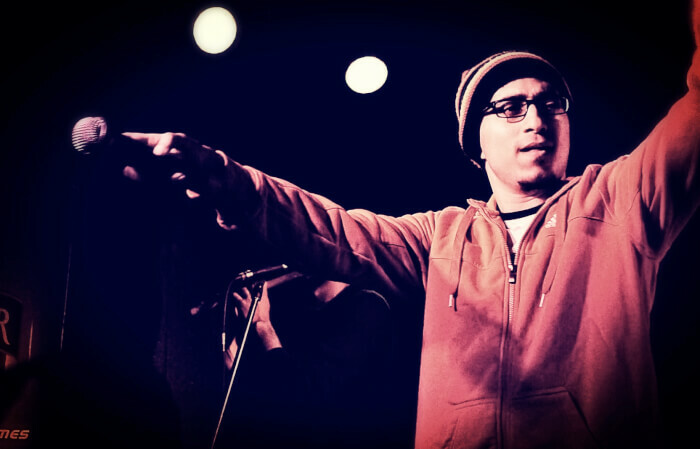 Real name is Roger David and he is a Pakistani American Rapper who released his first Punjabi rap album in 2002 named Vich Pardesan De. With a net worth of 3.5 Million Dollar, he has won Best International Album at PTC Punjabi music awards for his album “Thousand thoughts”. 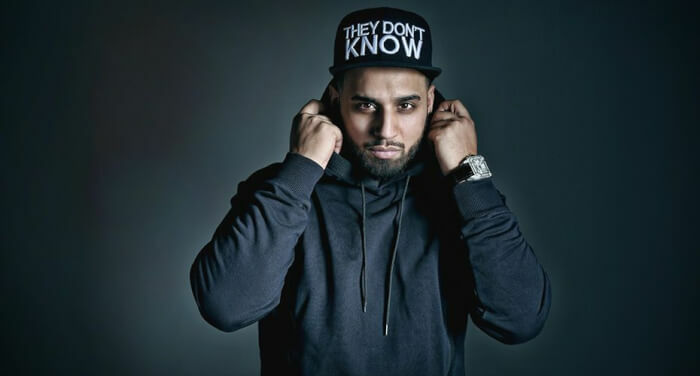 Sukhdeep Singh better known as Sukh-E is a rapper, songwriter and music producer. He is the lead singer and founder of the band Muzical Doctorz. His Latest songs All Black and Jaguar were a super hit with a combined total of 28 million views on YouTube. Born and raised in the Netherlands, Imran Khan is also known as Mr Unforgettable for his album Unforgettable in 2009. His famous songs include like Amplifier, Bewafa, Satisfya and Ni-nachleh. His quote “Te izzat Karo Te izzat karao” is much famous in the youngster who listens to him. Jagdeep Singh a.k.a J star is an emerging Punjabi singer. His debut song was Gabru with Honey Singh. He gained fame through his song Na Na Na. He had worked as a Disc Jockey at the starting of his career. Jaswinder Singh Bains who is more popularly known as Jazzy B and Crown Prince of Bhangra. 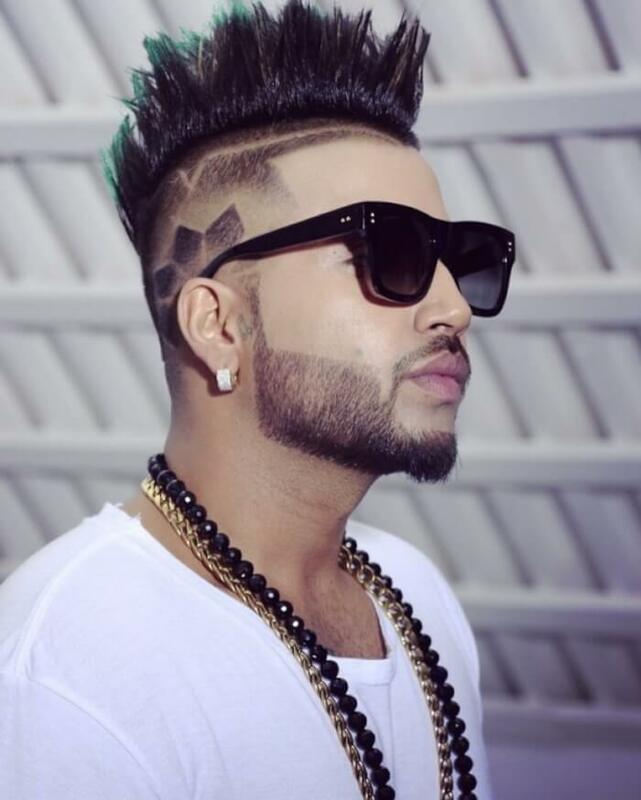 He has introduced a fresh new image to the world of Bhangra music. His massive hit albums includes Oh Kedi , Tera Roop and his hit songs include Ghugian da Jorra, Dil Aah Gey Ya Tere Te, Londono Patola, Husna di Sarkar and most recent the Gigantic anthem Naag which made him a huge megastar.